Glidden reported on Turtle Bread breakfast. The presence of representatives from PCNF was noted. Brauer reports on board recruitment. Potential board member names need to be reported to Sarah. The prior meeting’s minutes were approved unanimously. The Community Business Agreement between KFNA and PCNF was discussed. Parent discusses history of relationship and the community presentations about issues of concern to the neighborhood. There was a discussion of the meaning of a CBA and that it gives the neighborhood legally enforceable assurances about statements of intent by PCNF. There was discussion about the meaning of entering into a contract. PCNF thanked KFNA for facilitating efforts. Knowles moved to approve amended CBA; Parent seconded. Approved unanimously. Knowles moves approval of budget; Kristensen seconds. Approved unanimously. Sur discussed the proposed response to the NRP Framework document. Glidden discussed some aspects of the Framework plan. Parent moved to approve the KFNA response letter; Gerber seconded. Unanimously approved. There was discussion of having the details of getting a letter out to be delegated to the Executive Committee and a discussion of attorney-client privilege issues. Sur moved to delegate the letter to the Executive Committee; Gerber seconded. Unanimously approved. There was no quorum for this vote via e-mail. There was a discussion of a motion to retroactively approve the posting of the job position. Sur so moved; Knowles seconded. There was a discussion of qualifications being considered. The motion was unanimously approved. Saddoris reported on Green Committee. Linnes-Robinson discussed pedestrian access to 46th Street BRT station and bike parking. Linnes-Robinson discussed the upcoming Living Art fundraiser and the need for volunteers. 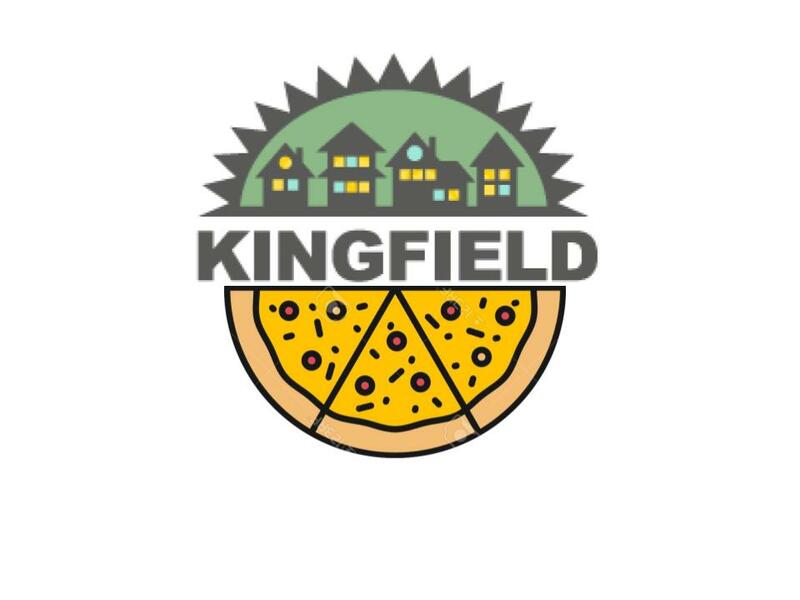 Stavrou discussed Taste of Kingfield.